Are you looking for a few new plus size activewear pieces to add to your collection? Did you hear the news? Dia & Co have launched a new activewear range, featuring eleVen, Day/Won, and other exclusive plus size activewear collections! Most of y’all should be familiar with Dia&Co by now, right? The online personalized stylist company is fit to tailor a curvy girl’s needs via subscription boxes with the motto, “try it before you buy it!” Well. it’s partnerships and collaborations have substantially grown since our fearless leader Marie Denee unveiled her unboxing. And today? 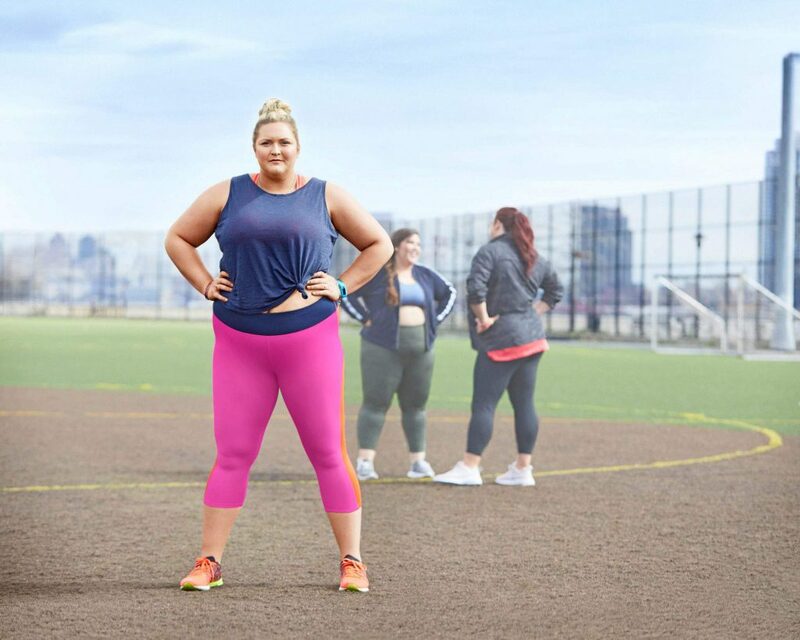 They announce their latest project with their plus size activewear project, #FitToThrive! 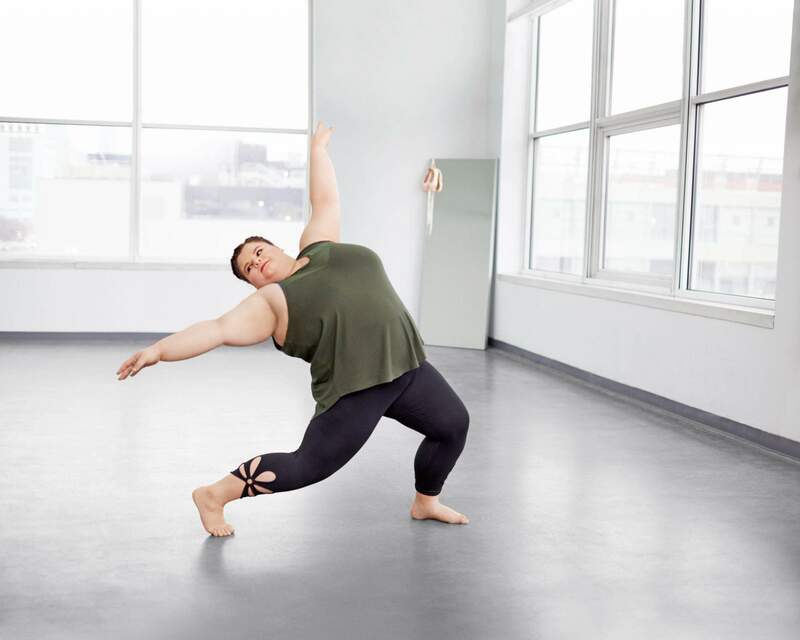 The subscription service has worked with cool brands such as Girl With Curves and is all about the body-positive movement, as showcased with their #MyBodyFirst campaign. Well, now, Dia&Co is leveling-up and taking over the activewear industry! Say hello to Dia&Co Active! Offering activewear sizes 14-32, Dia&Co Active is the world’s largest selection of plus size activewear! And those cool partnerships are only getting better! The line will feature brands such as Day/Won by Candice Huffine and EleVen by Venus Williams! In fact, EleVen’s plus size line will be exclusively at Dia&Co! Along with the launch, Dia&Co is announcing a new campaign, #FitToThrive! 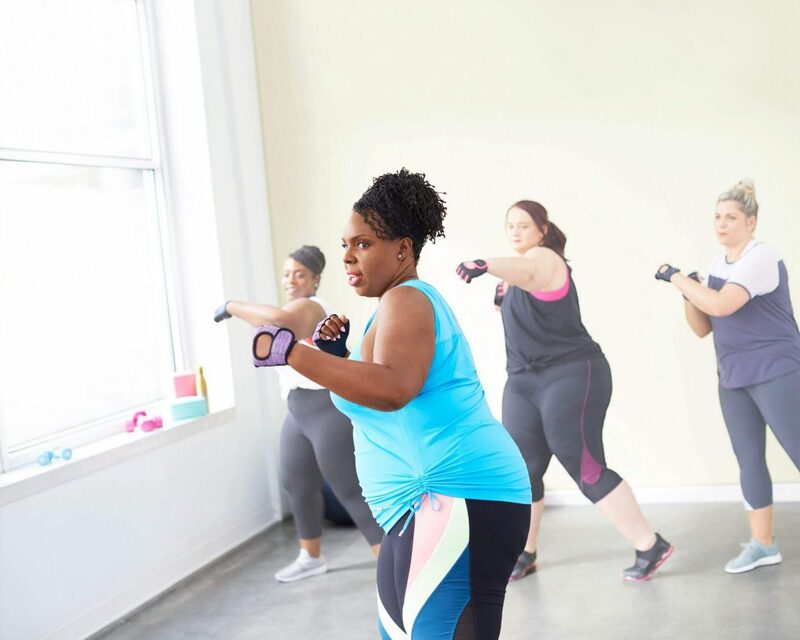 The brand’s mission is to prove that plus size bodies are not the “before” and it’s time to eliminate the exclusion of curvy babes from the fitness industry! 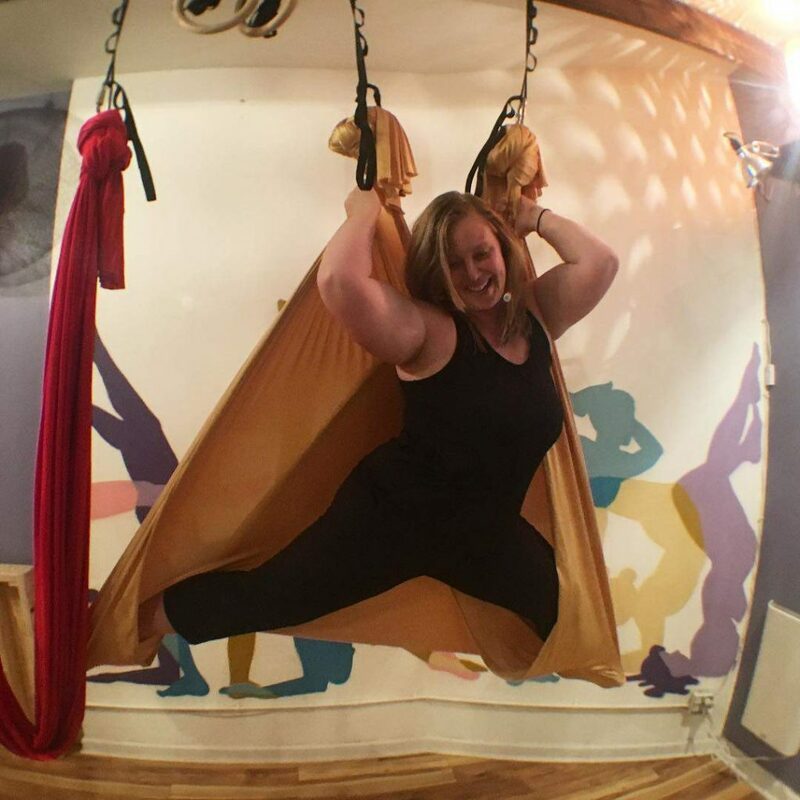 Marie’s Dia & Co personal stylist, Ashby Vose explained just how she’s #FitToThrive on her own social media account. You ARE so much more Ashby, and thanks to you and Dia&Co for inspiring us to feel the same! Shop and Learn More about Dia&Co Active at Dia.com! Y’all! What do you think about this news? I know that I am always on the lookout for more plus size activewear options, if even for this athleisure life. But to know that we have more options to play in, this is a score for us! How many items do you already have in your cart? Let’s flex in the comments! Did You See The First Plus Size Model At FIT’s Fashion Show? Thanks for featuring me in this! SO excited for Dia Active.